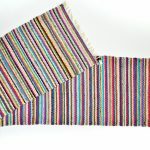 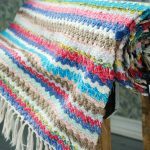 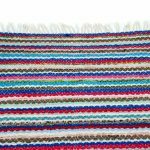 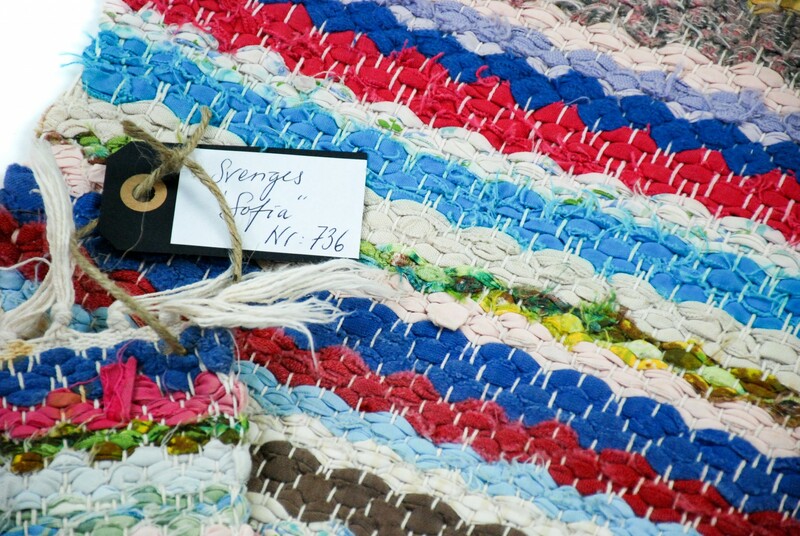 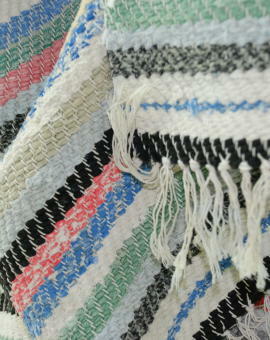 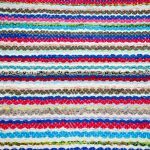 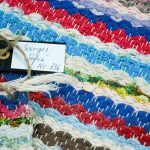 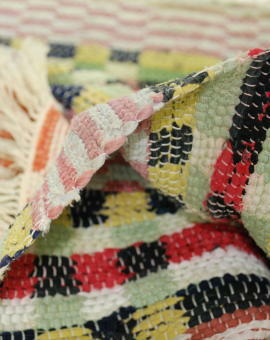 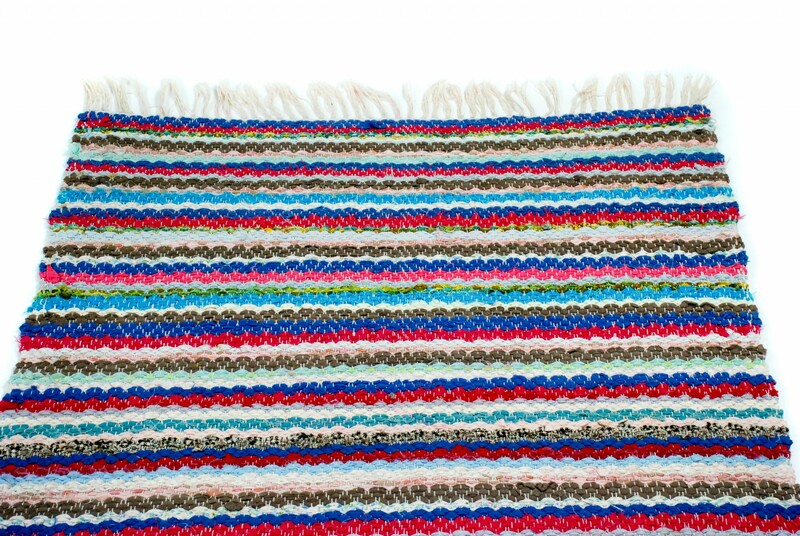 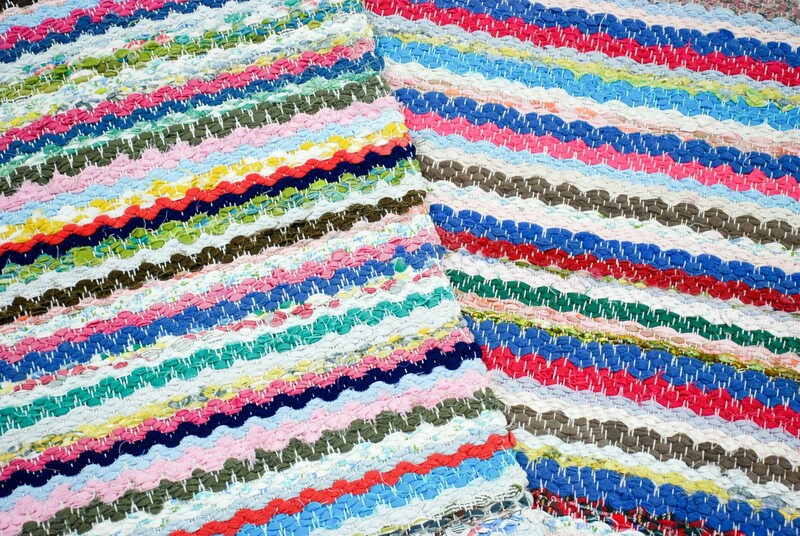 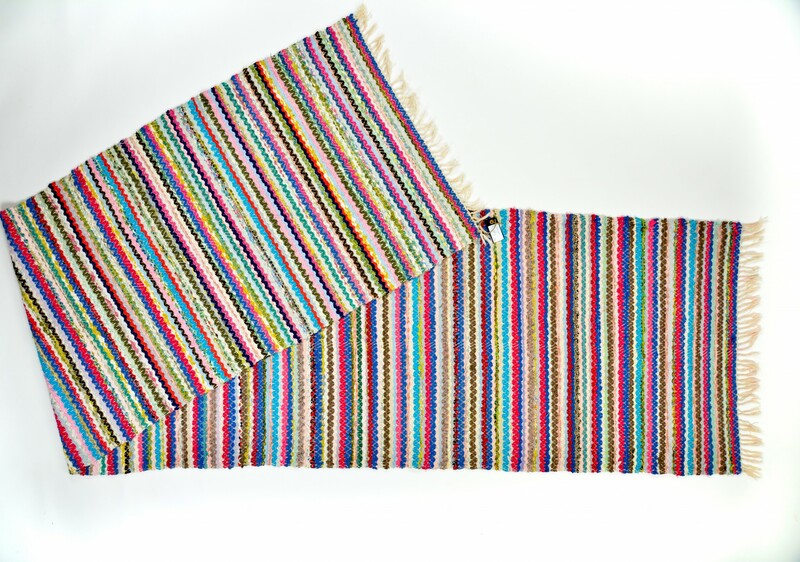 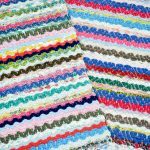 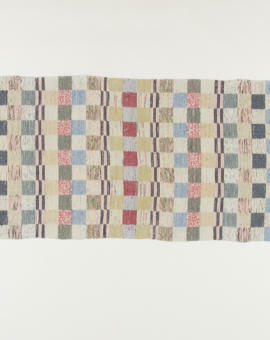 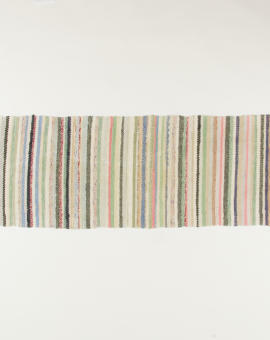 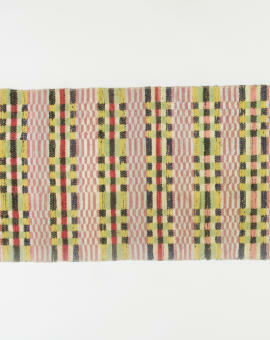 Extremely well handwoven beautiful rag rug from the early 1950´s. 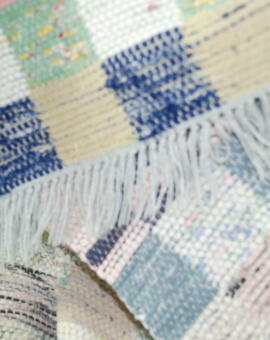 Woven in rosenpath with great skills. 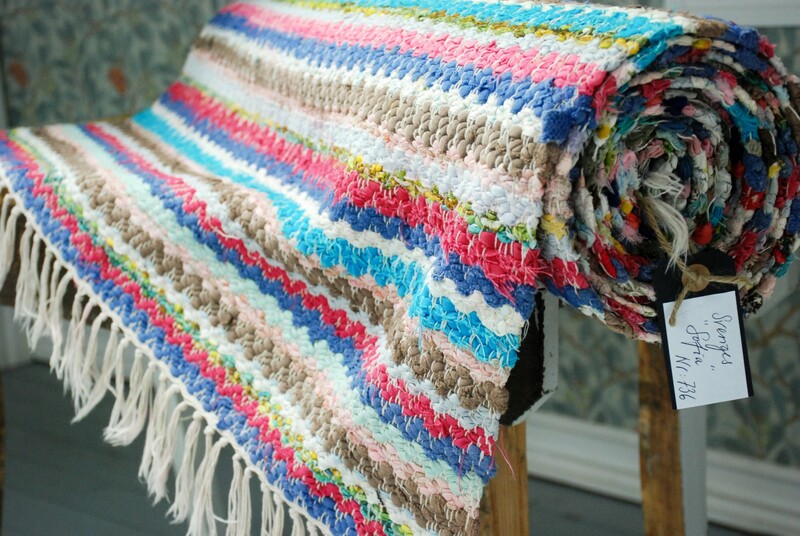 Rarely used, perfect condition. 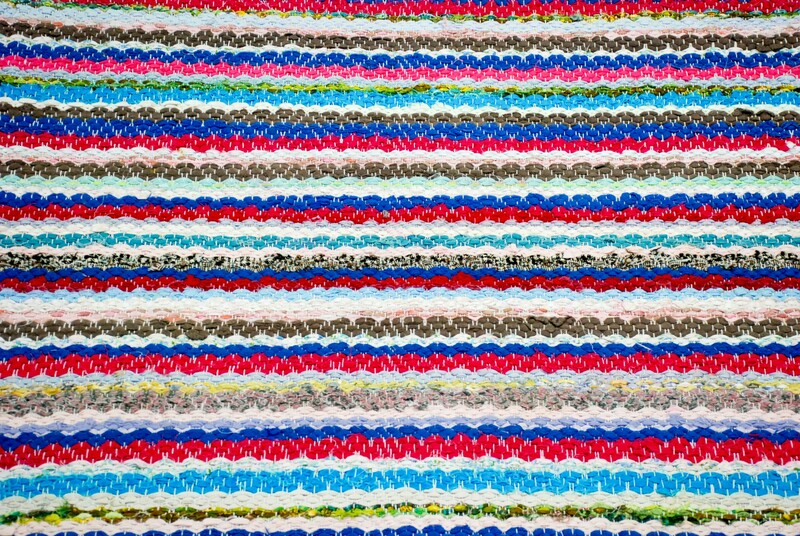 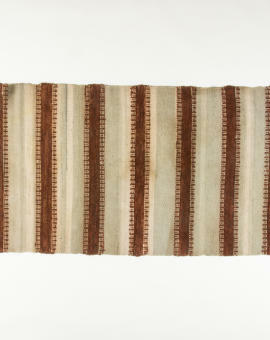 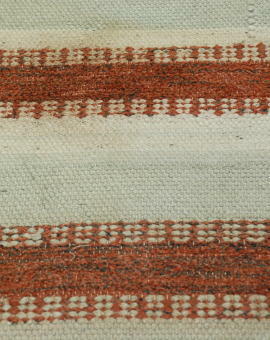 Rug Size: 390x87 cm (L x W).